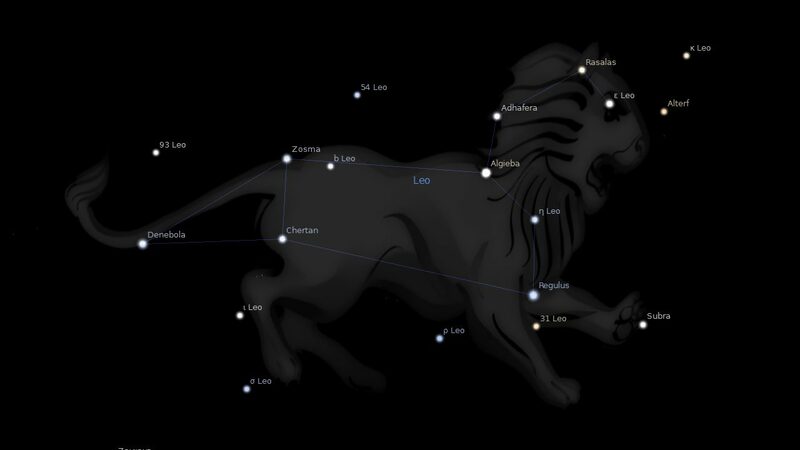 Fixed star Adhafera, Zeta Leonis, is a star in the mane of the Lion, Leo Constellation. In mundane astrology Leo Constellation is associated with royal events especially the ascension or death of kings and queens, the election or death of heads of state, assassinations uprisings and massacres, currency and the stock exchange, the Vatican and European Union. 1. Fixed Stars and Constellations in Astrology, Vivian E. Robson, 1923, p.117. 2. The Fixed Star Health and Behavior Imbalance, Ted George and Barbara Parker, 1985, p.63. My natal Lilith is at 28 Leo. I’m very sensitive to substances, poisons etc. (though I think natal Neptune is involved in that, via opposition to Venus). Must say, many of the Sun conjunction traits show up as well. Wonder if that’s because Lilith is ruled by the Sun in Leo? Very interesting, as usual. Love the fixed star delineations, thank you! You may be right there Bp but I have not paid too much attention to Lilith with the fixed stars. I mean I do take note but personally have some trouble deciphering Lilith as it makes up my tightest natal aspect square Moon.